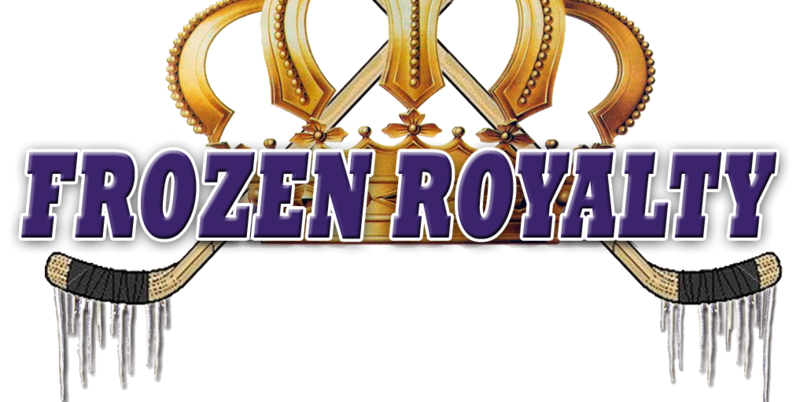 Los Angeles Kings President/General Manager Dean Lombardi spoke exclusively with Frozen Royalty about how the change at top of the Anschutz Entertainment Group has impacted the team. LOS ANGELES — On March 14, 2013, the Anschutz Entertainment Group (AEG), the international real estate, retail, and entertainment conglomerate that owns the Los Angeles Kings, dropped a bombshell when they announced that they were no longer up for sale. That Leiweke left AEG amicably is highly unlikely, but that is for another story. In any event, prior to his departure, he had been the front man, the face, the pitch man—he was AEG, as far as so many were concerned, especially since Philip Anschutz has been extremely reclusive while at the top of his AEG empire. He had also become the Kings’ biggest cheerleader, and is widely credited with facilitating the huge turnaround of the franchise by hiring Dean Lombardi as President/General Manager of the Kings, and allowing him to make the player personnel decisions, giving him the resources to improve the team, and keeping his nose out of hockey operations decisions. In other words, ownership was finally going to allow the people qualified to make the hockey-related decisions to do their jobs without interference—they would not have to worry about being constantly second-guessed by ownership, as previous general managers were throughout the history of the franchise often were. Fast forward seven years, and the Kings have won the 2011-12 Stanley Cup, and they reached the Western Conference Finals last season. Although he was not around to see the Kings go deep into the playoffs last season, Leiweke had a big hand in that success, and must be given a ton of credit for finally bringing a Stanley Cup Championship to Los Angeles. Indeed, although he certainly did not start out that way, by the time the Kings won the 2012 Stanley Cup, he had become one of their most passionate fans, and a huge advocate of that particular asset within the AEG empire. But now, Leiweke is gone. In fact, he is now serving in that role with Maple Leafs Sports and Entertainment, trying to build the Toronto Maple Leafs into a champion once again, and also get the NBA’s Toronto Raptors and MLS’ Toronto FC to championship status. So where does that leave the Kings? As announced by AEG in March, Dan Beckerman, formerly the Chief Operating Officer and Chief Financial Officer for AEG, and the Chief Financial Officer for the Kings, was elevated to President and Chief Executive Officer of AEG, replacing Leiweke. To this point, Beckerman has not been anywhere near as visible as Leiweke was, generating questions about whether or not he will be the advocate for the Kings that Leiweke was, not to mention concerns about how things might change for the Kings with a new boss in town, so to speak. Seven months have gone by since the change, and so far, so good for the Kings, according to Lombardi. Lombardi indicated that Anschutz is the key. Lombardi indicated that Anschutz very much has his finger on the pulse of the Kings, something else that does not mesh with the common perception so many have.